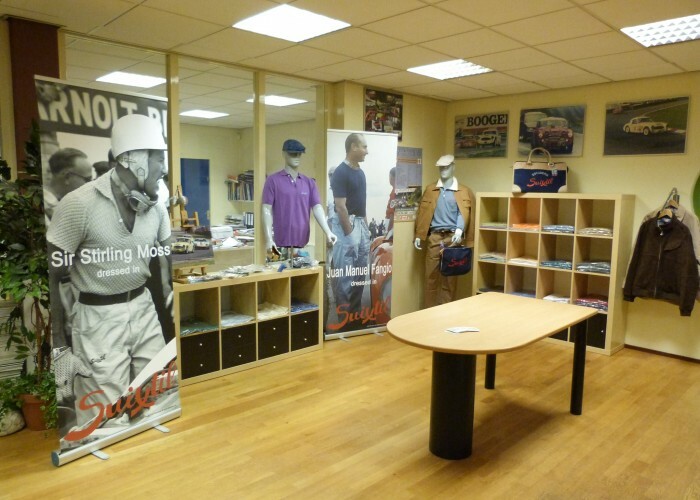 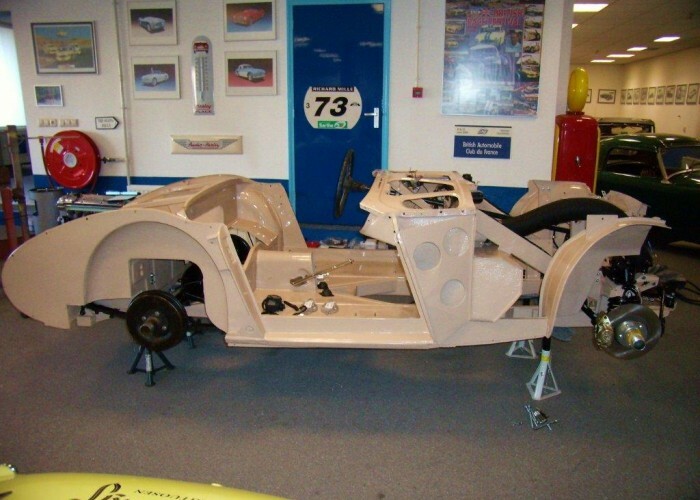 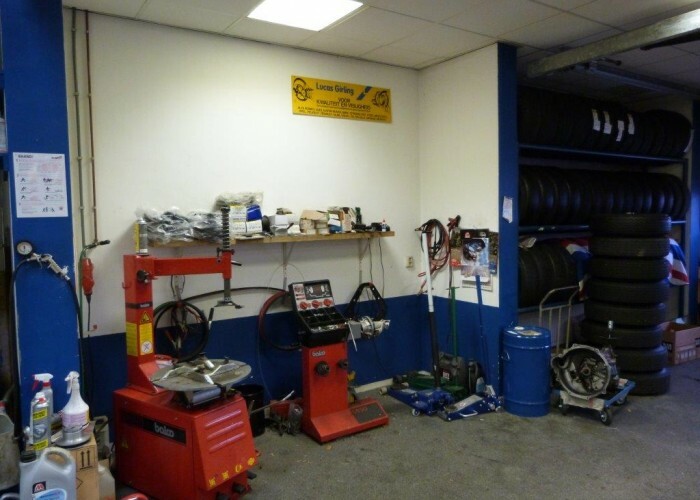 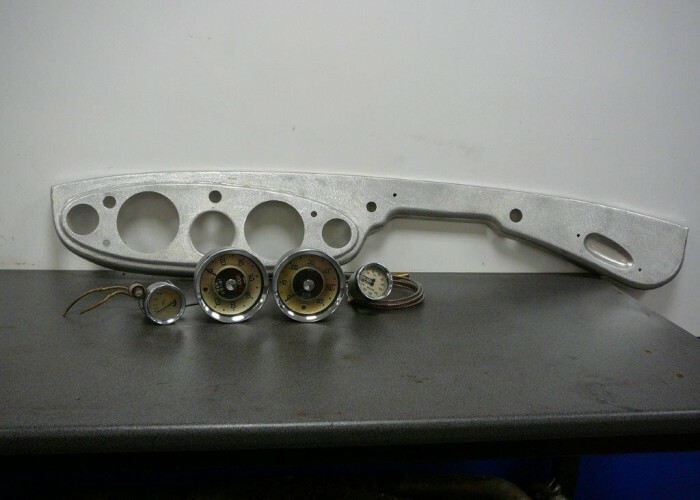 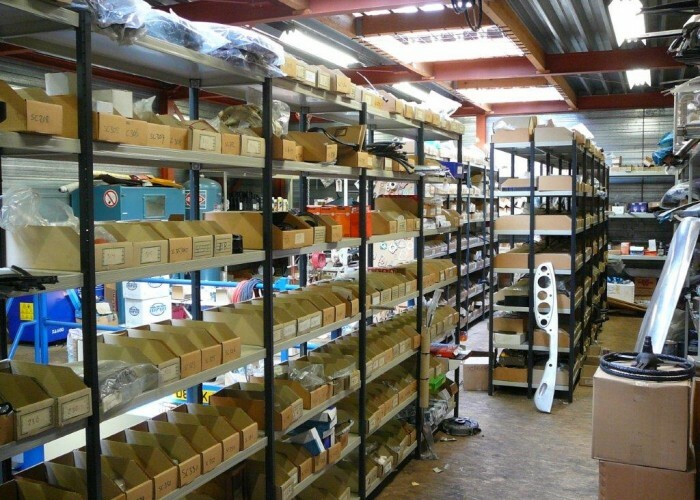 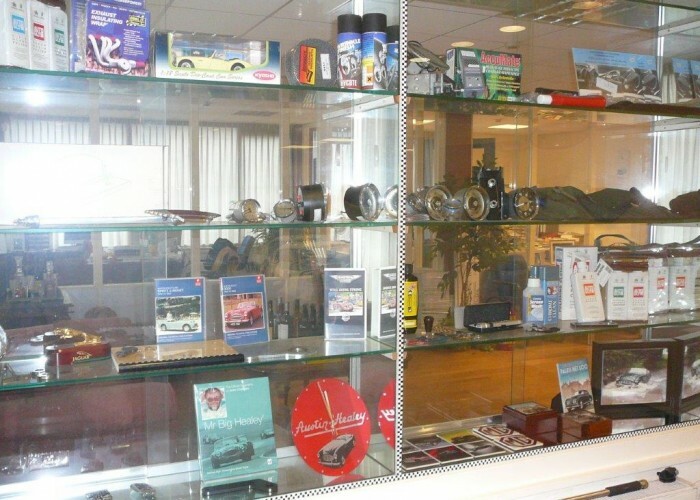 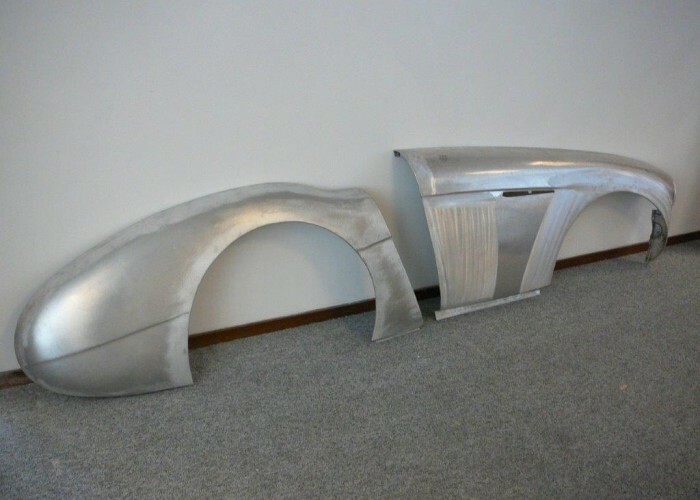 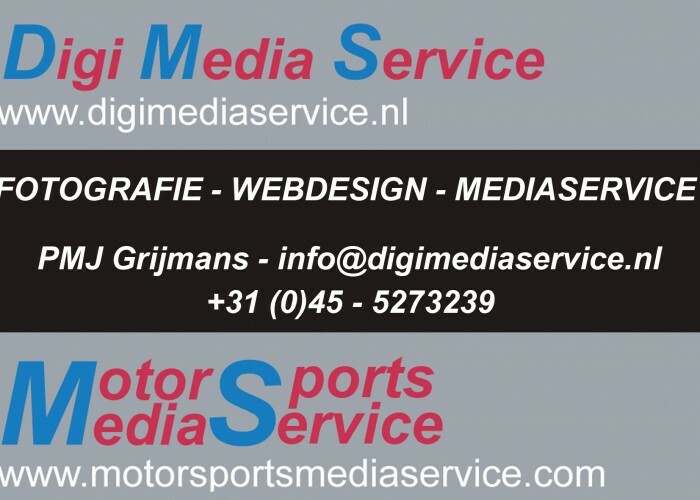 Besides parts we also sell a number of other items that you can few on this page. 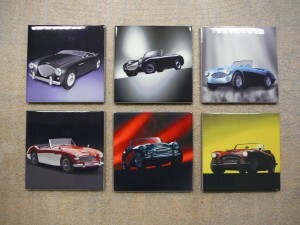 Set of 6 coasters made of tiles with Austin Healey pictures. Very good and easy to use polish. 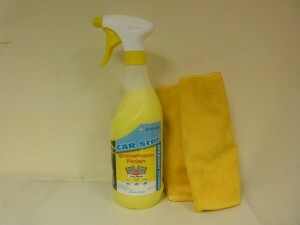 Easy to use quick polish and microfibre cloth. 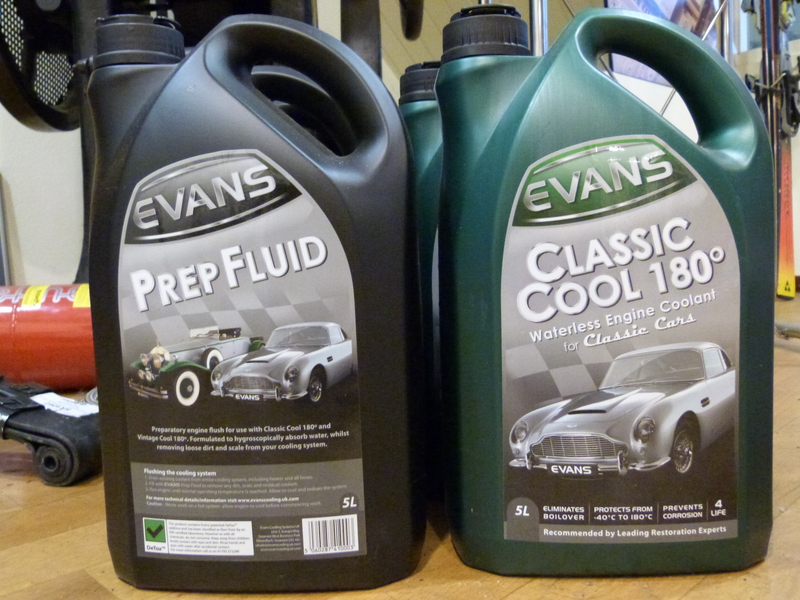 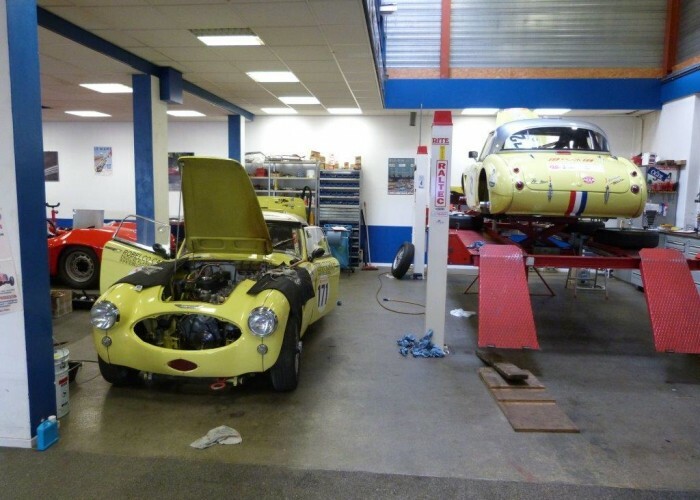 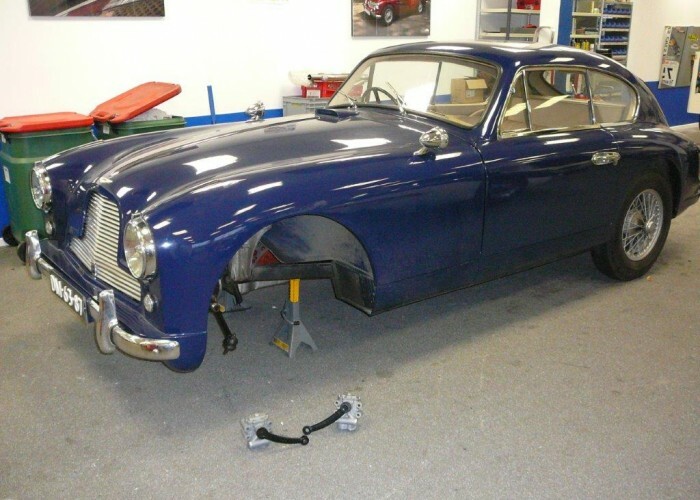 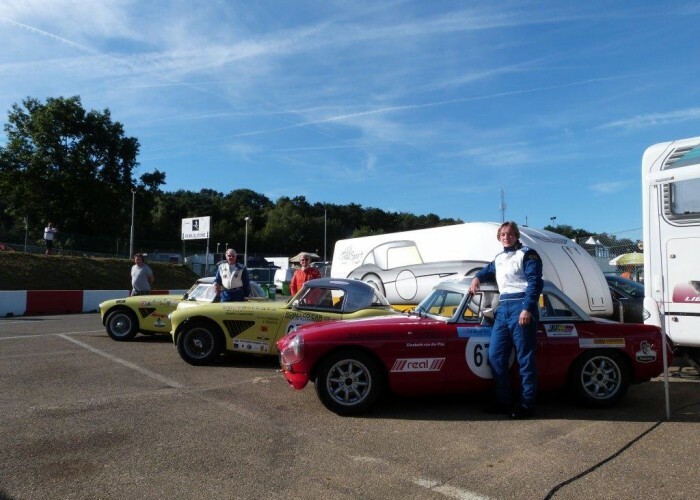 We have tested this coolant in our race Healey’s and we are very content with the results. 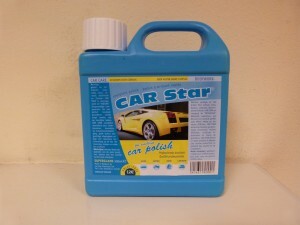 Meanwhile we have converted several customer cars to this waterless coolant. 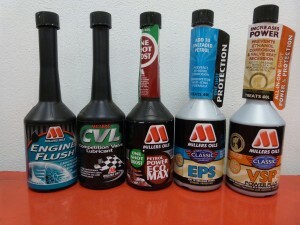 It is a great product, it not only prevents overheating but it also prevents corrosion. 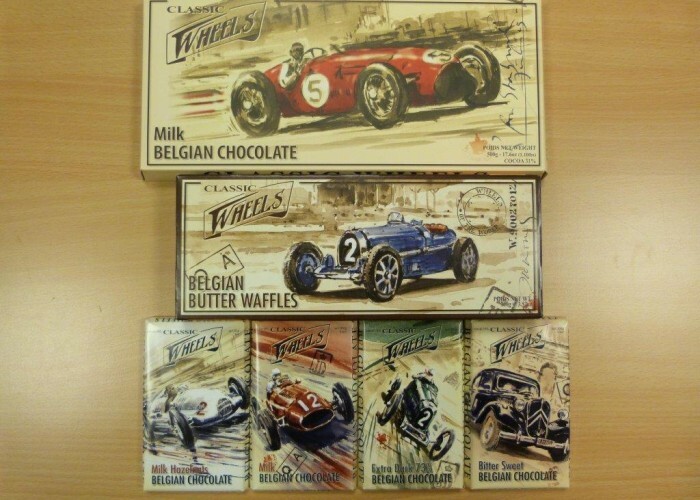 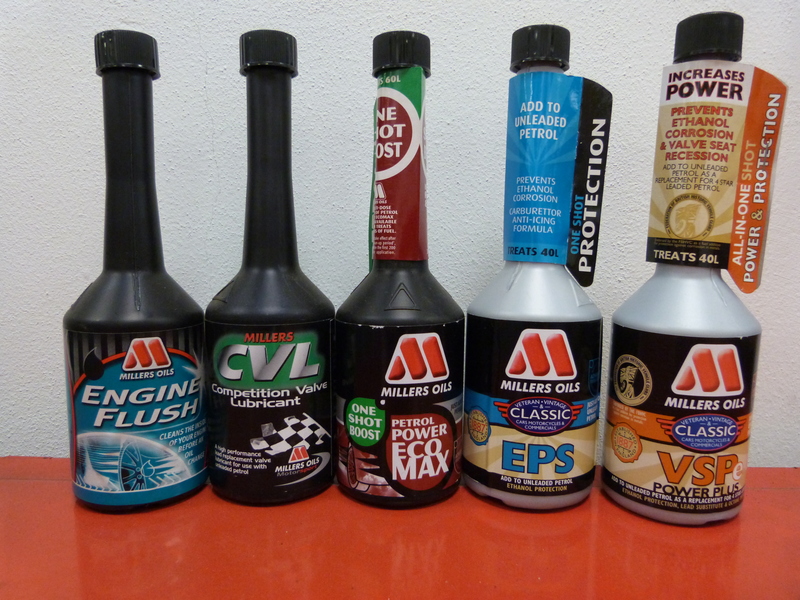 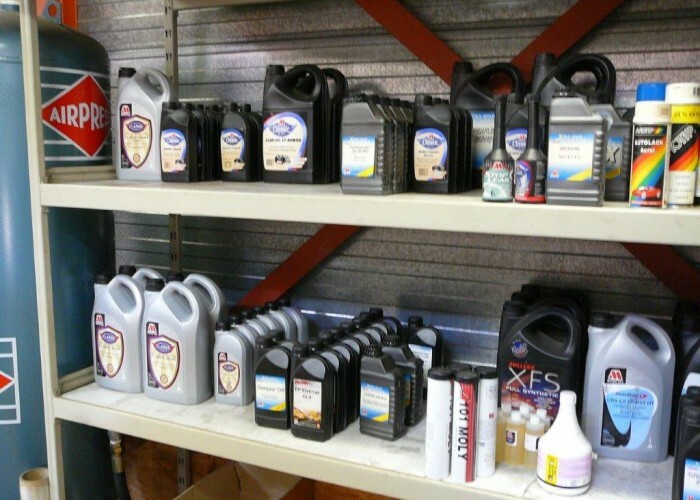 We stock several Millers Oils product, among which several oils and additives.